The Lenovo S5 Pro GT comes with 4/6 GB of RAM and 64 GB of internal memory which can be expanded via microSD. The smartphone runs OS Android 8.1 Oreo. The phone powered by a non-removable Li-Polymer 3500 mAh battery with fast charging. 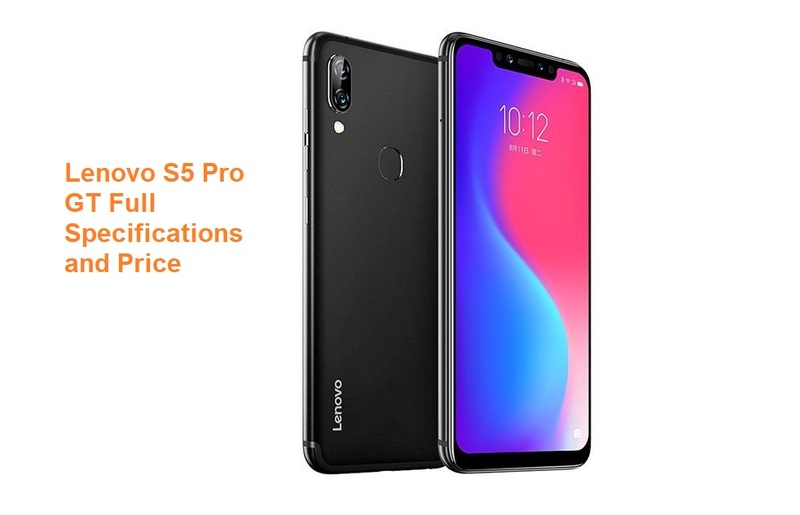 The Lenovo S5 Pro GT is equipped with a Qualcomm Snapdragon 660 MSM8976 Plus processor. 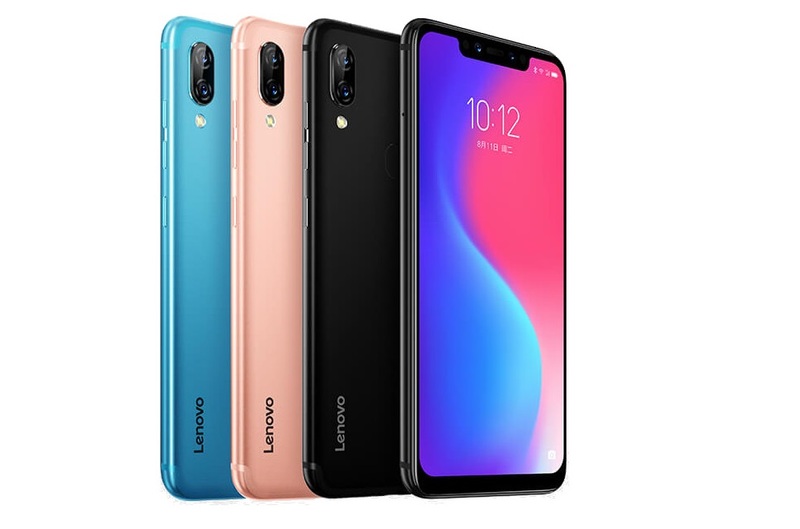 The Lenovo S5 Pro GT boasts of the 12/20-megapixels dual rear camera camera and 20/8-megapixels dual front camera for selfies and video calling. 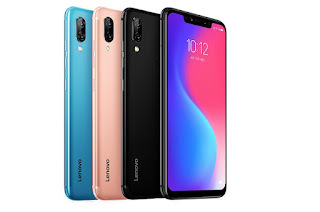 The features of the camera are the autofocus, continuous shooting, digital zoom, geotagging, panorama, HDR, touch focus, face detection, white balance setting, ISO setting, exposure compensation, self-timer, and scene mode. The phone has a dual SIM (Nano SIM, dual stand-by). The smartphone comes in two colors (Black and Gold). The smartphone comes with a 6.2-inch touchscreen display (IPS) with screen resolution 1080 x 2246 pixels. The dimensions of the phone are 75.45 x 154.5 x 7.7 mm and weight are 170 g.